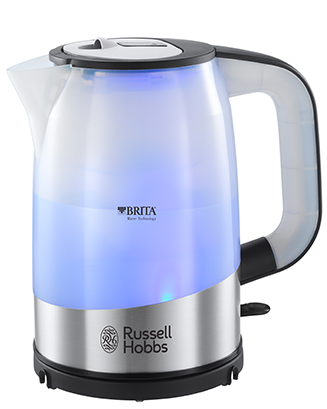 Please note the Brita filter voucher codes within the Kettle packaging state an expiry date of December 2017. However these unique codes will now be redeemable at www.brita.co.uk until December 2019. 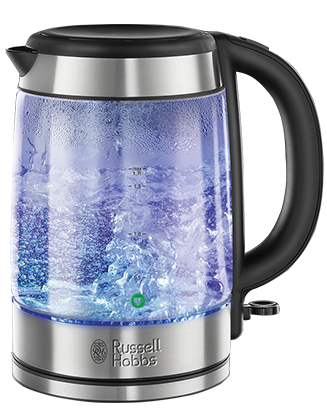 The super stylish Russell Hobbs Purity Glass Kettle has a built-in Brita water filter system that reduces limescale and chlorine, and permanently absorbs any copper and lead that could occur in tap water. Over time, these chemicals can sometimes leave residue or a bad taste in your hot drink. Its built-in Brita water filtration system removes these impurities. To make sure every litre of water you boil remains pure, there is a handy built in alert to remind you when the cartridge needs to be replaced. The Purity Glass Kettle embodies a timeless simplicity of style, with high quality glass casing so you can watch the water as it boils. As the temperature rises, the water is infused with soft blue light which illuminates at its brightest when boiling point is reached. 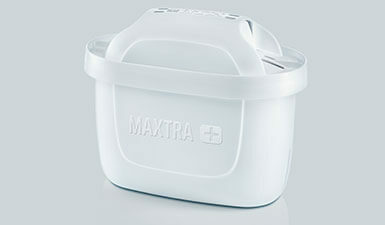 To keep your work top clutter free, the base has integrated cord storage so it can be tidied away when it’s not in use. 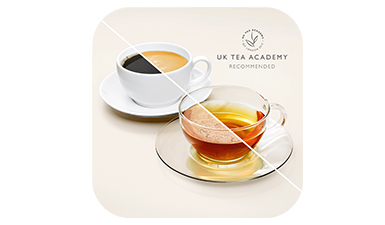 The Russell Hobbs Purity Glass Kettle incorporates BRITA’s advanced MAXTRA+ advanced filtration technology that goes a long way to make a better tasting hot drink. With its sleek and stylish housing it will also make a style statement in any kitchen.